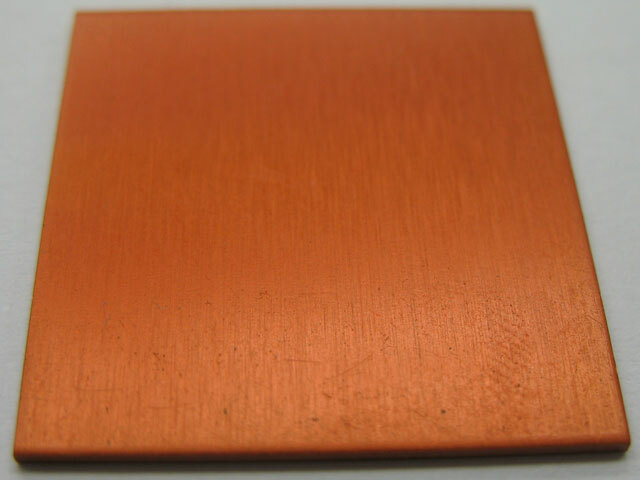 Anodizing is an electrolytic oxidation process. 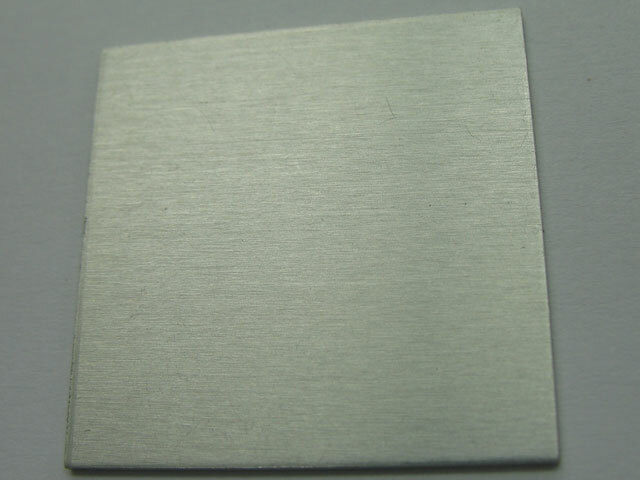 It is an artificial thickening of a thin native oxide film that is always present on aluminum exposed to atmosphere. 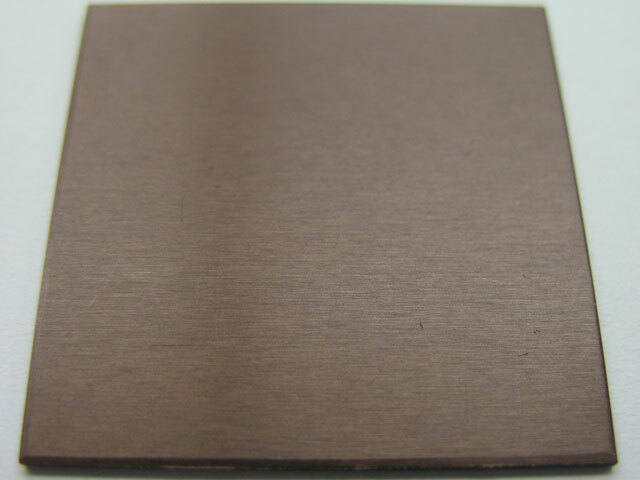 The principal functions of anodic coatings are to provide hard, wear and scratch-resistant surfaces on aluminum parts to protect the metal surface from corrosion and staining and to achieve and maintain specific decorative texture, color and appearance effects. 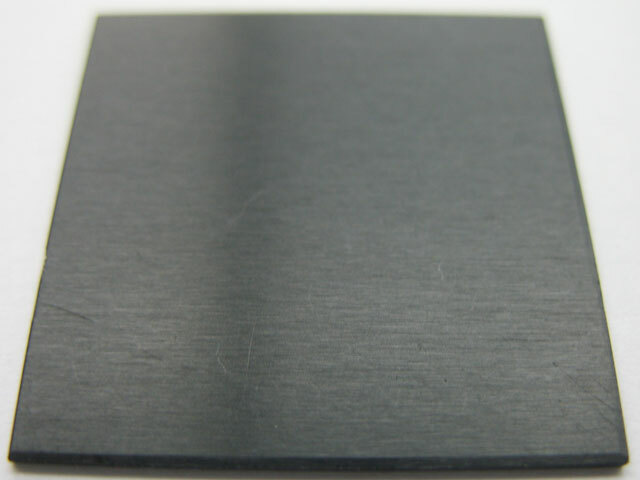 Additional functions include maintaining high reflectivity, controlling thermal properties and providing electrical insulation. 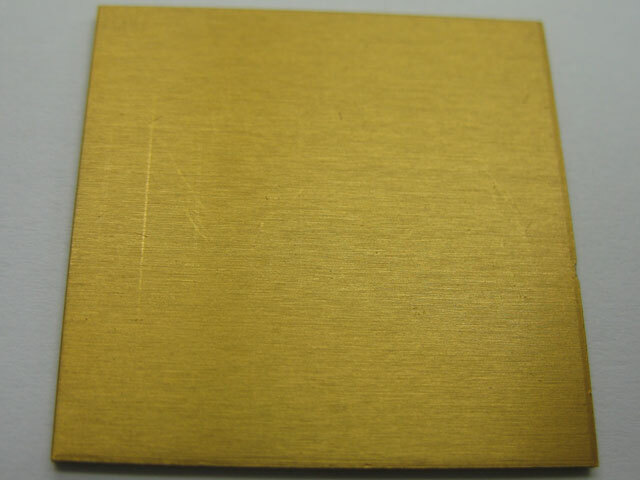 Anodic coatings also find use as a base for organic coatings, adhesives and lubricants. 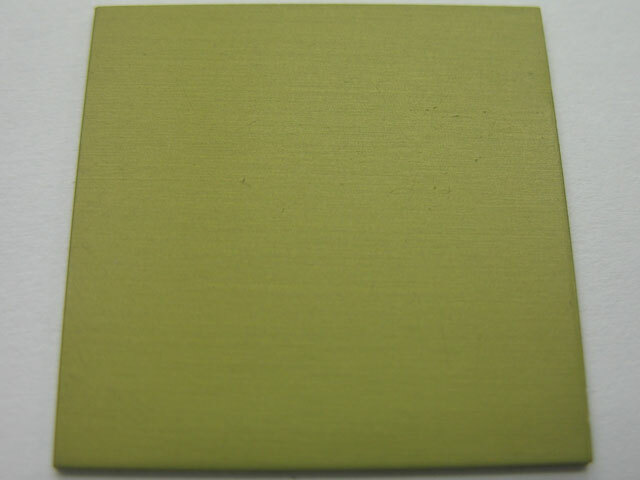 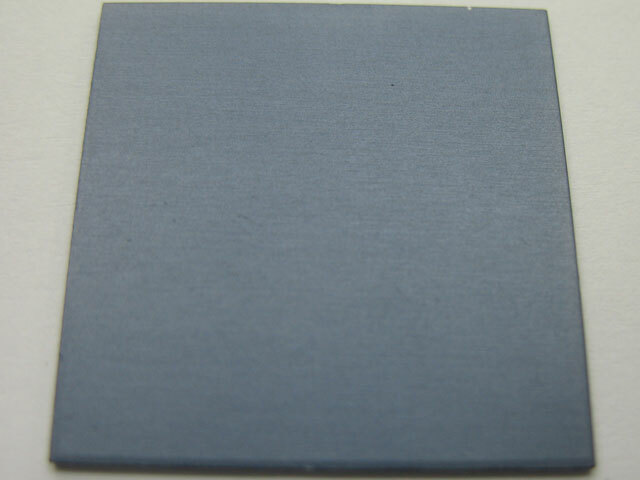 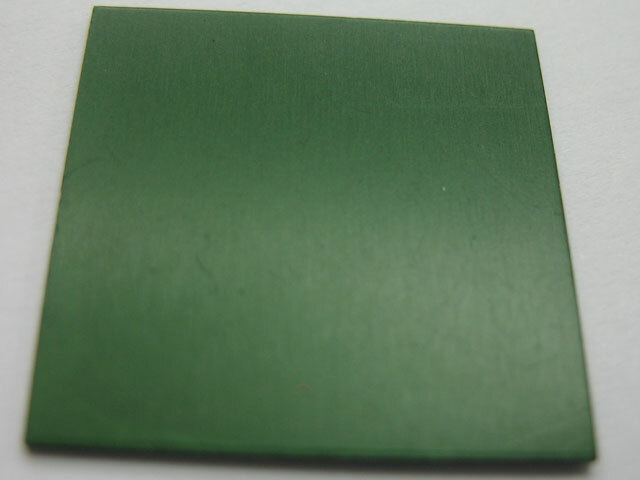 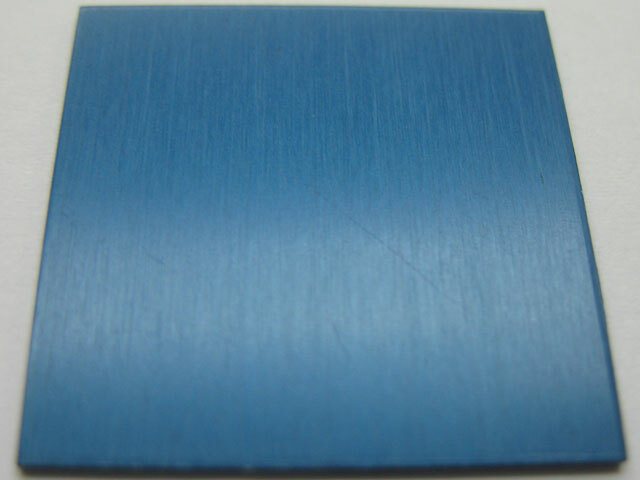 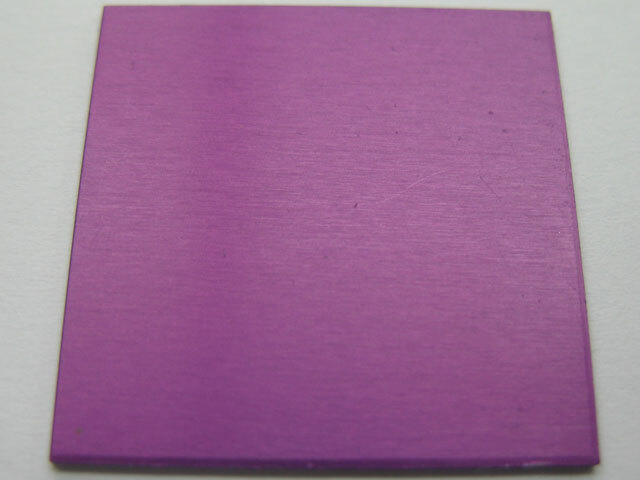 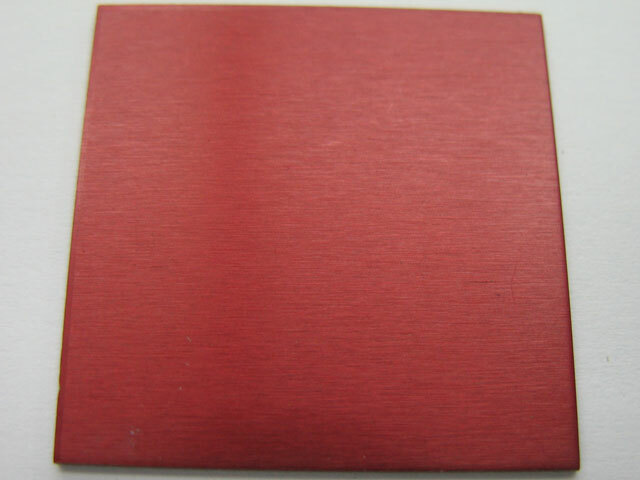 This oxide coating can be dyed to a variety of colors such as black, green, red, violet, gold, brown, blue and gray.